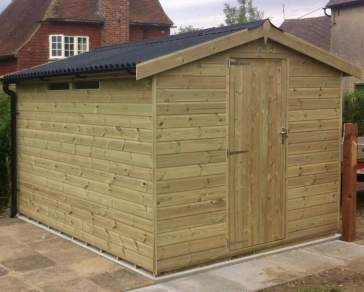 If you’re looking for an apex shed, Ace Sheds offer a range of beautifully crafted apex garden sheds to suit your needs. 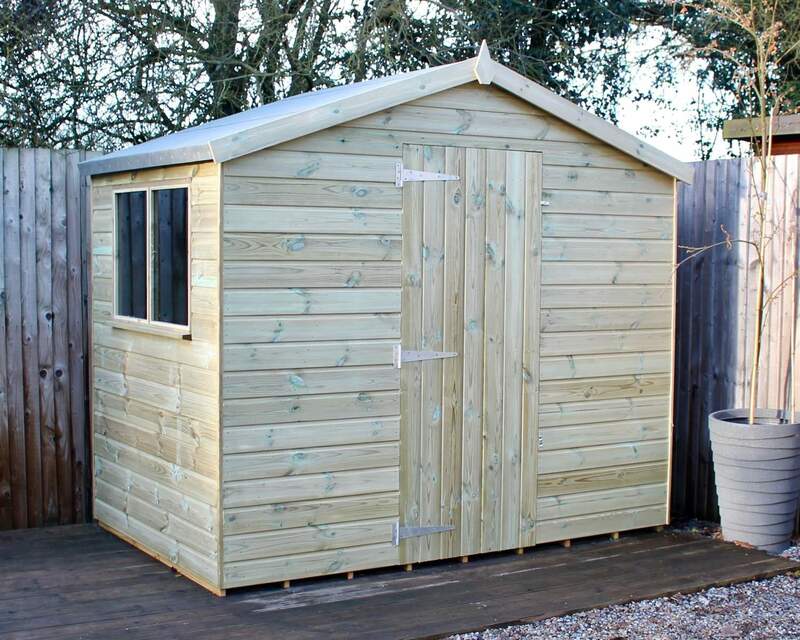 Each of our apex sheds has been made using the highest quality 100% pressure treated timber to ensure your garden building continues to look great year after year. Check out our delivery service and installation service. 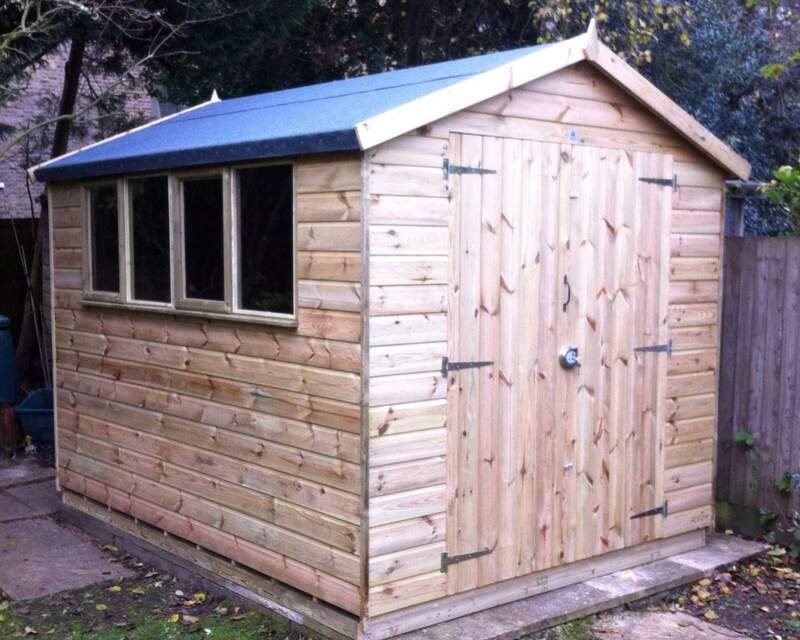 Not sure whether you should be opting for an apex shed? 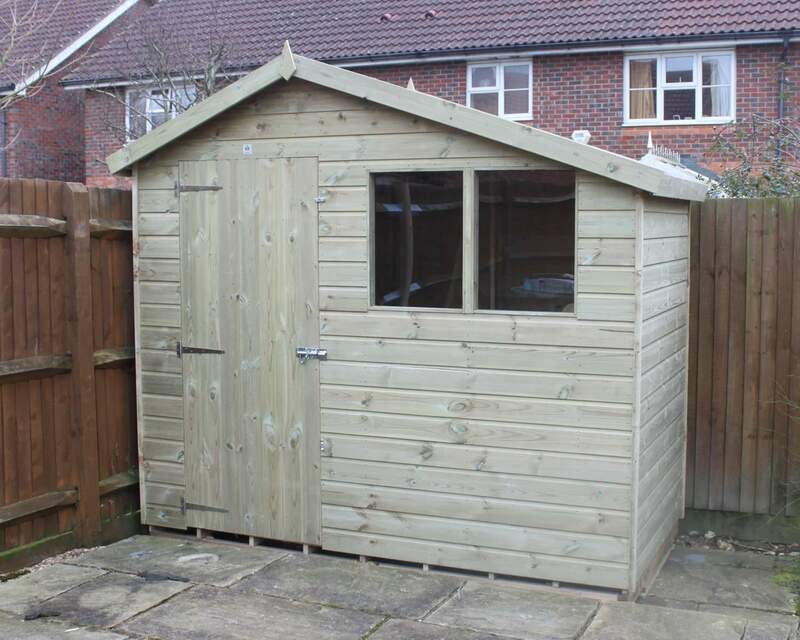 Browse our guide to sheds types, to understand the difference between each shed type we have available at Ace Sheds. Whether your apex shed is designed to be storage hideaway, a children’s adventure place or a retreat for you to relax and unwind, our range of apex sheds come in a choice of designs and models. You have the option to have a window included to create a light and airy space, and the option to move the door to maximise the space within your garden shed. 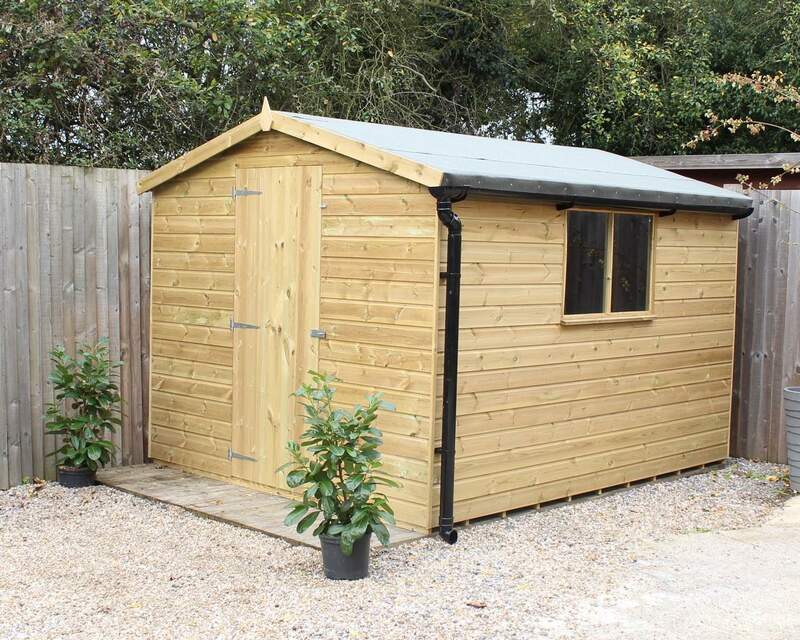 Our apex sheds are not just for the warmer months, our high-quality timber, pressure treated sheds will last come rain or sunshine so you can utilise your shed whatever the weather. Why not turn your apex shed into a warm snug this winter to enjoy with family or friends or start brainstorming ideas for next year’s summer. 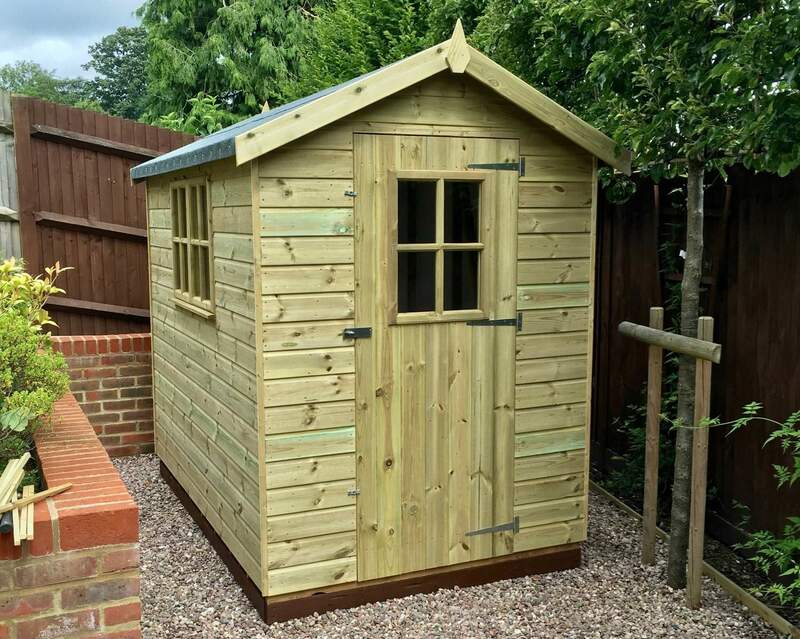 We're able to delivery & install your need wooden shed to the following areas: Kent, London, Essex, Sussex, Surrey, Brighton and Middlesex! 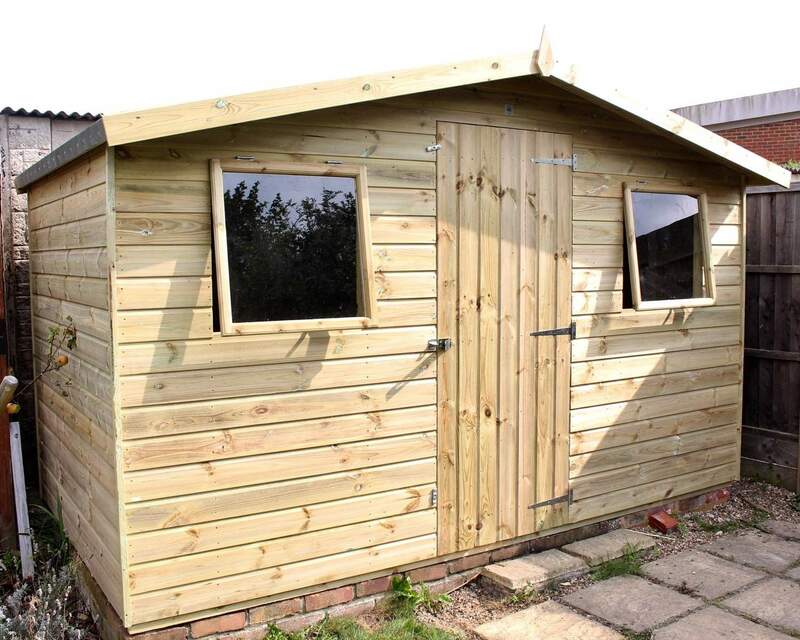 If you’re stuck for ideas and need some inspiration, why not explore our customer gallery to discover how others have transformed their garden shed! 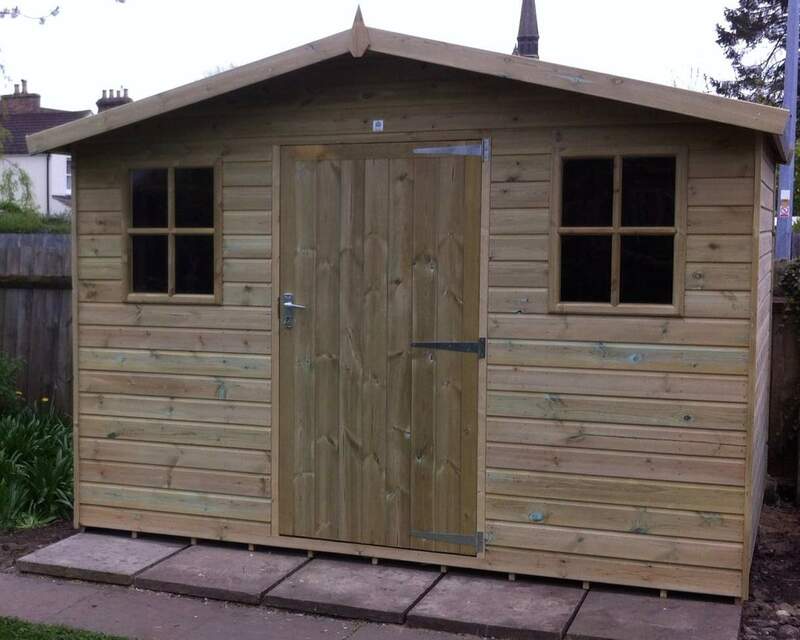 For more information about our range of sheds, installation or delivery service, please do not hesitate to contact us online or call us on 01233822042.